In a press release, Huawei told that they are planning to disclose the lineup of the Huawei P20 smartphones i.e. Huawei P30 and Huawei P30 Pro in Paris at an event which will be held in March. The company did not disclose the specifications of the smartphones. P-series is the part of the high-end smartphones of Huawei by which the company will aim the customers who are concerned about good camera and design of the smartphone. To disclose the new P-series smartphones, Huawei will be entertaining a press event in Paris at the deadline of March 2019 as per a press not shared by the company. There is no other information about the smartphones mentioned in the press note but stated that the company will double its staff in Poland and will add 100 specialists to the Polish office. As per the rumours and leaks, the Huawei P30 and Huawei P30 Pro smartphones will feature OLED screens which will have a waterdrop-style notch and optical in-display fingerprint sensors for security. The smartphones are expected to be powered with HiSilicon Kirin 980 SoC. Also, the Huawei P30 is anticipated to sport a 6.1-inch OLED panel with 8GB RAM while the Huawei P30 Pro will sport a larger 6.5-inch display with 12GB RAM. In terms of optics, the Huawei P30 smartphone will have the same triple rear camera setup as of the Huawei Mate 20 Pro. 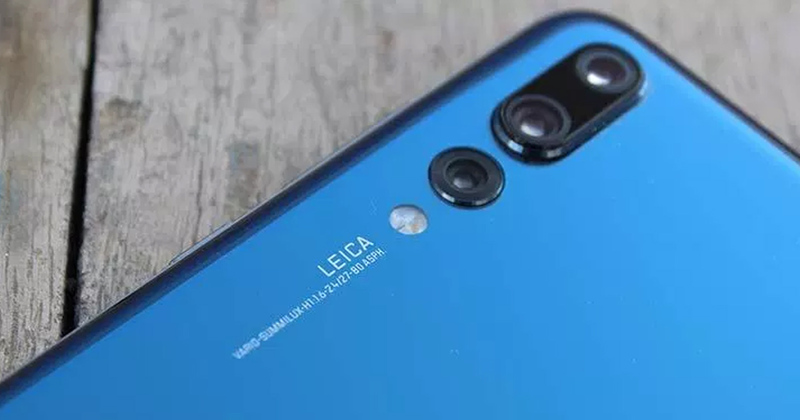 While the Huawei P30 Pro will include periscope-style rear imaging hardware for lossless optical zoom.